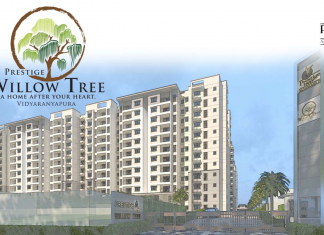 Prestige Willow Tree is a new residential Apartment project in Vidyaranyapura Bangalore. Find Prestige Willow Tree Price | Reviews | Offers. Casagrand Lorenza is a New Upcoming Residential Apartment Project in Kogilu Road, Bangalore. Find Casagrand Lorenza Price | Reviews | Offers. 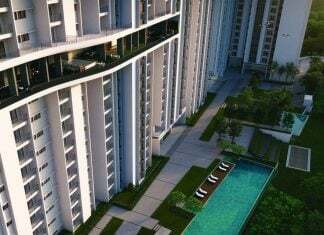 Sobha Dream Gardens in Thanisandra Road, Bangalore | Check Reviews, Price, Exact Location in Thanisandra Road - Kannuru near Hennur Road, North Bangalore. 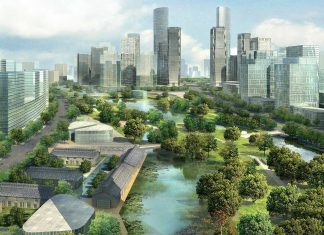 Find Layout Plans, Master Plan, Amenities, Apartments Address, Brochure, Complete Residential Project Details of Sobha Dream Gardens by SOBHA Developers. NCC Urban Mayfair is a new residential Apartment project in Yelahanka, Doddaballapur Road, Bangalore. Find NCC Urban Mayfair Price | Reviews | Offers. 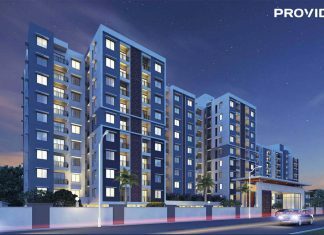 Provident Neora in Yelahanka, Bangalore | Check Reviews, Price, Exact Location in Yelahanka, Bangalore. Find Layout Plans, Master Plan, Amenities, Apartments Address, Brochure, Complete Residential Project Details of Provident Neora by Provident Housing. 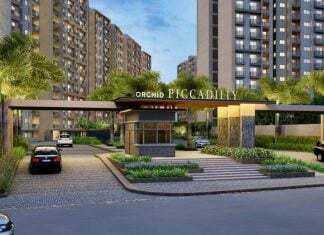 Orchid Piccadilly Thanisandra Road, Bangalore | Check Reviews, Price, Exact Location in Thanisandra, Manyata Tech Park, North Bangalore. Find Layout Plans, Master Plan, Amenities, Apartments Address, Brochure, Complete Residential Project Details of Orchid Piccadilly by Goyal&Co. 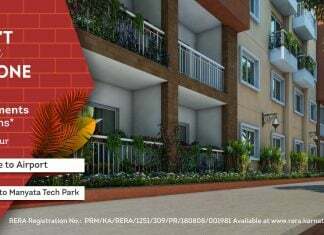 Brigade Bricklane Kogilu Road Jakkur, Bangalore | Check Reviews, Price, Exact Location in Kogilu Road, Jakkur, North Bangalore. Find Layout Plans, Master Plan, Amenities, Apartments Address, Brochure, Complete Residential Project Details of Brigade Bricklane by Brigade Group. 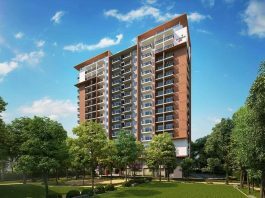 Rohan Upavan Hennur Road, Bangalore | Check Reviews, Price, Exact Location on Hennur Road, Bangalore. 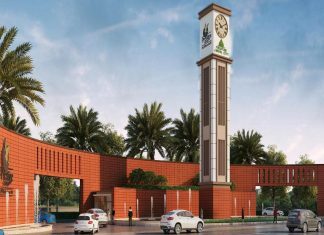 Find Floor Plans, Master Plan, Amenities, Apartments Address, Brochure, Complete Residential Project Details of Rohan Upavan by Rohan Builders. 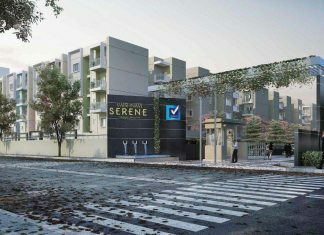 Vaishnavi Serene Yelahanka, Bangalore | Check Reviews, Price, Exact Location on Doddaballapura Road near Hebbal, Yelahanka, North Bangalore. 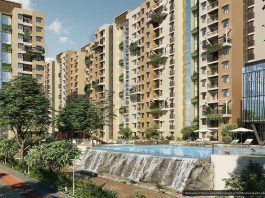 Find Layout Plans, Master Plan, Amenities, Apartments Address, Brochure, Complete Residential Project Details of Vaishnavi Serene by Vaishnavi Group. 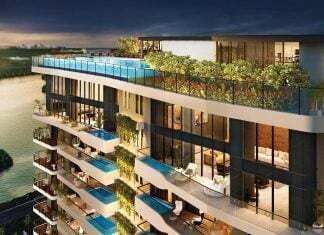 Northern Destiny Thanisandra Road, Bangalore | Check Reviews, Price, Exact Location in Thanisandra Road, Bangalore. 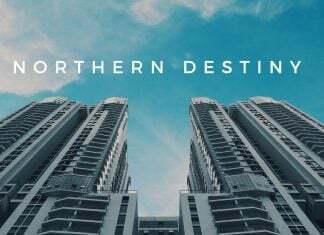 Find Floor Plans, Master Plan, Amenities, Apartment Address, Brochure, Complete Residential Project Details of Puravankara - Northern Destiny by Provident Housing. 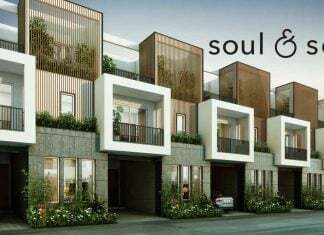 Assetz Soul & Soil Reviews, Price Details, Exact Location in Hennur Road Bangalore, Floor Plan. 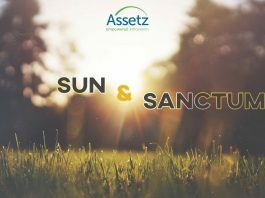 Project Configuration, Master Plan, Specification, Amenities, Expert Reviews, Home Buyers Discussion & How to Book a Villa in Assetz Soul & Soil. 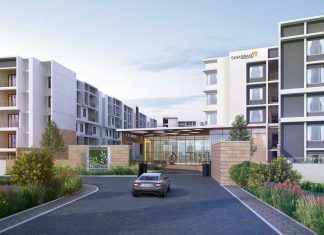 Embassy Edge in Embassy Springs is the newest project in Devanahalli near International Airport by Embassy group. The project consists of 800+ 1,2,2.5,3 BHK Apartments in 12 acres starting from 36 Lacs onwards. World class amenities and great location of Embassy Edge make it your dream home. 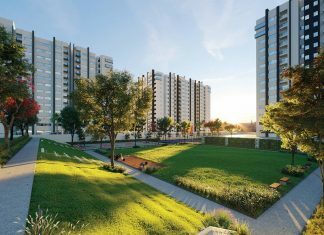 Prestige Jindal City - Premium apartments in West Bangalore by India’s premier builder, Prestige Group. 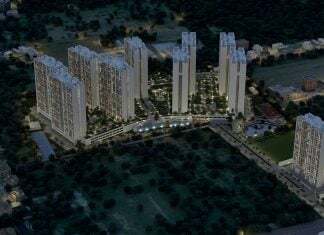 Prestige Jindal City is Located on Tumkur Road and the project offers 1,2,3 & 4 BHK apartments with sizes ranging from 984 sq.ft to 1701 sq.ft with all the amenities and facilities for your dream home. 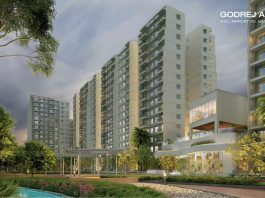 Sobha HRC Pristine is a new residential Apartment project in Jakkur Bangalore. 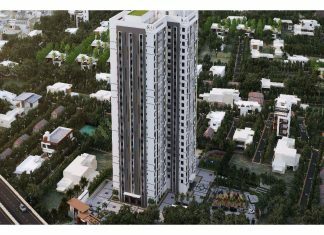 Find Sobha HRC Pristine Price | Reviews | Offers. Ozone Pole Star is a new residential Apartment project in Nagawara, Hebbal Bangalore. Find Ozone Polestar Price | Reviews | Offers. 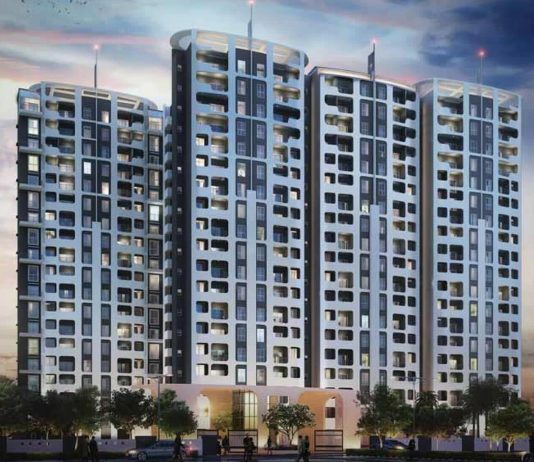 Shriram Luxor is a new residential Apartment project in Hennur Road Bangalore. 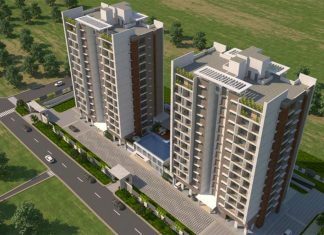 Find Shriram Luxor Price | Reviews | Offers. 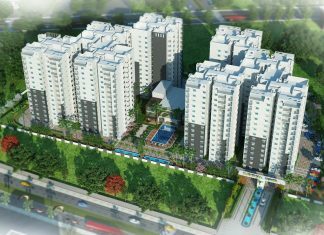 Salarpuria Sattva Opus is a new residential Apartment project in Tumkur Road Bangalore. Find Salarpuria Opus Price | Reviews | Offers. 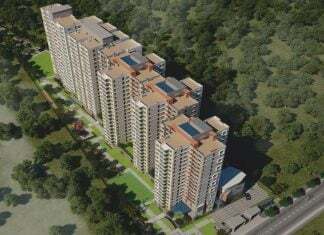 MAIA Pelican Grove Jakkur Lake, Bangalore | Check Reviews, Price, Location - Jakkur, Yelahanka, Bangalore. 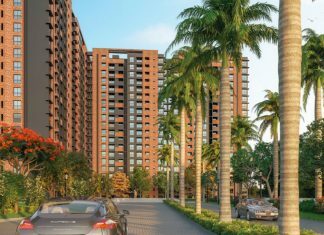 Find Floor Plans, Master Plan, Amenities, Apartments Address, Brochure, Complete Residential Project Details of MAIA Pelican Grove by MAIA Estates.